With both Jane and Guy keen cyclists (Jane being far more experienced than Guy), it was only a matter of time before we took this to a new level through involvement with a team in the Australian National Road Series. 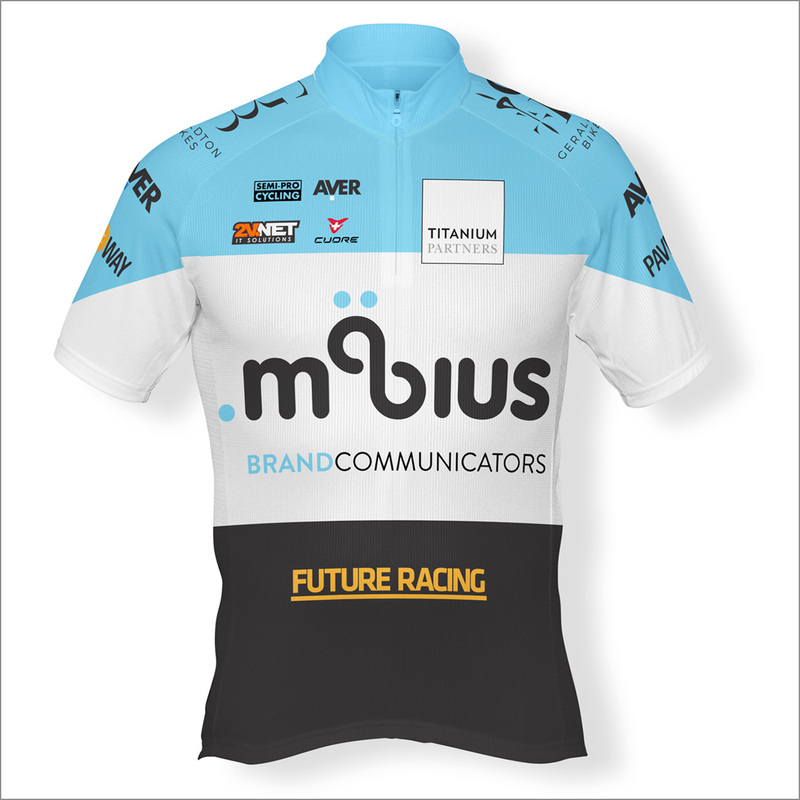 mobius Future Racing is the new team contesting Australia’s premier road cycling series – more updates to follow! Read more about mFR at the 2015 Tour de Perth.